At Safety Net Solutions we specialise in offering the most reliable safety netting London based services for the construction industry. 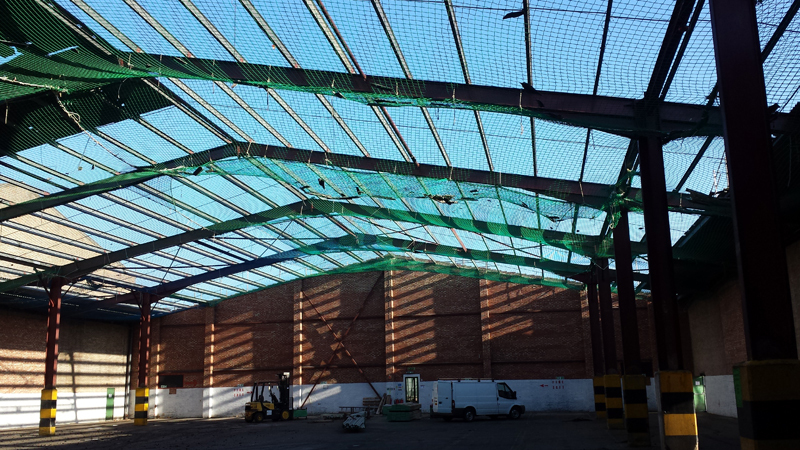 Our safety nets are designed to protect workers on site. They prevent fatalities and serious accidents when working at height. Our safety netting is the safest and most reliable means of fall arrest, and can be used where other methods of fall arrest may not be practical. We have a dedicated team who are fully qualified and highly experienced to supply your building or construction project with safe and reliable safety netting. 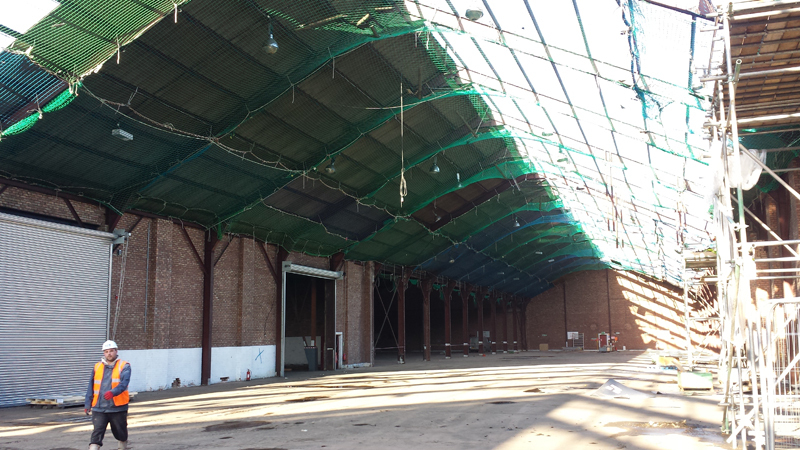 Our safety nets can be used for all types of construction projects, including new steel, timber and concrete framed buildings, house builds, factories and bridges. We also offering a variety of other safety services, such as bird netting and debris netting in London and surrounding areas. All of our safety net installers are FASET (Fall Arrest Safety Equipment Training) trained for working safely and appropriately at heights, and as a company we are full up to date with all the latest legislation and health and safety requirements. 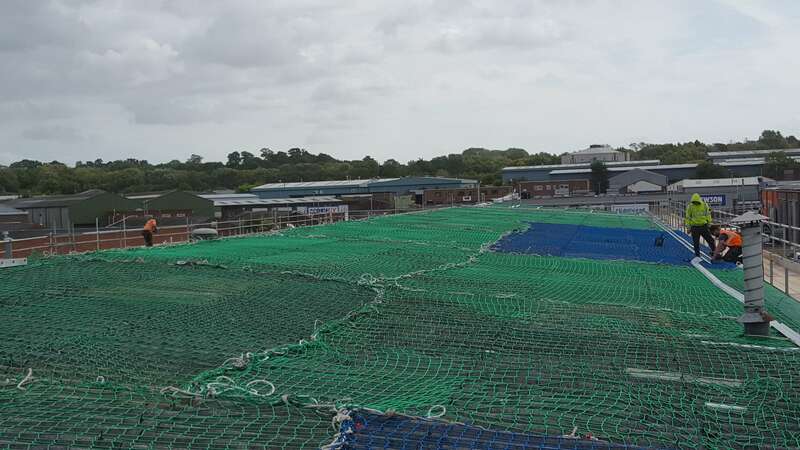 When you choose us for your safety nets you can feel assured that our nets fully comply with the current BS EN 1263 Parts 1 & 2 of the European Standard for safety regulations for the erection of safety nets. In addition, we only ever use fixings that are industry-recognised and suitably approved. If you would like further information on our safety nets or would like us to carry out a risk assessment then please get in touch with us today and we will be happy to assist you further. Enter your details below to find out how we can help you.